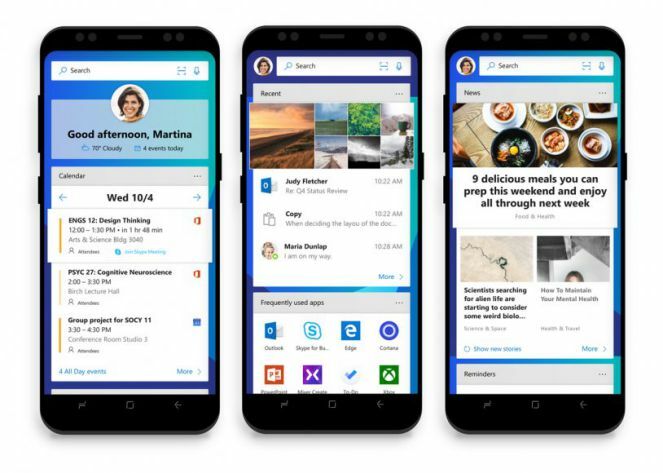 Microsoft Launcher update is now available in the Google Play Store with numerous user interface improvements. With this latest update, you can create a grid with up to 12 columns and 12 rows, you can move apps and widgets to half of the grid cells. 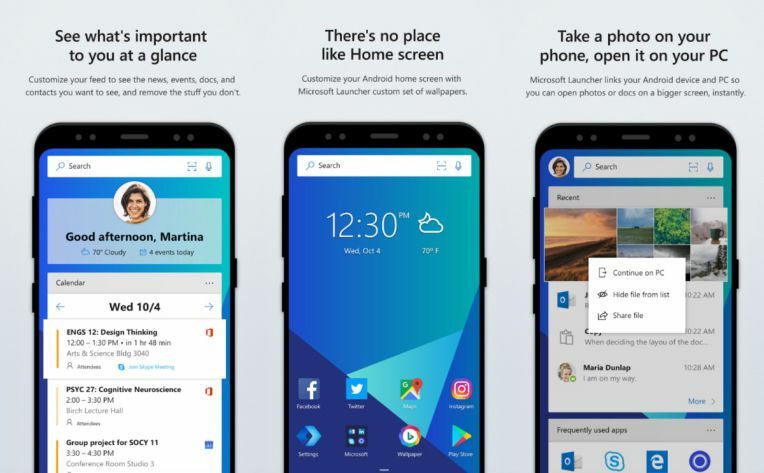 In addition, On the welcome page, you can import the layout from another launcher or restore a Microsoft Launcher backup. Now you can create a grid with up to 12 columns and 12 rows, you can move apps and widgets to half of the grid cells. On the welcome page, you can import the layout from another launcher or restore a Microsoft Launcher backup. Redesign fonts for fonts used for apps and folders names changed the shape and look of folders on home, the dock supports more than 5 apps, a search bar that can also be placed down to default. The chosen theme is also applied to settings, redesigning the settings. You can download the app from the link below.